I love it when new information validates my personal theories and the TURNING STONE process with research and evidence. This past May, I posted an article, Sibling Insult, addressing sibling aggression, sharing my frustration with sibling bickering and bullying. My logical point of view of why accepting bullying behavior between siblings is simple and perhaps naïve no longer – it’s unacceptable. 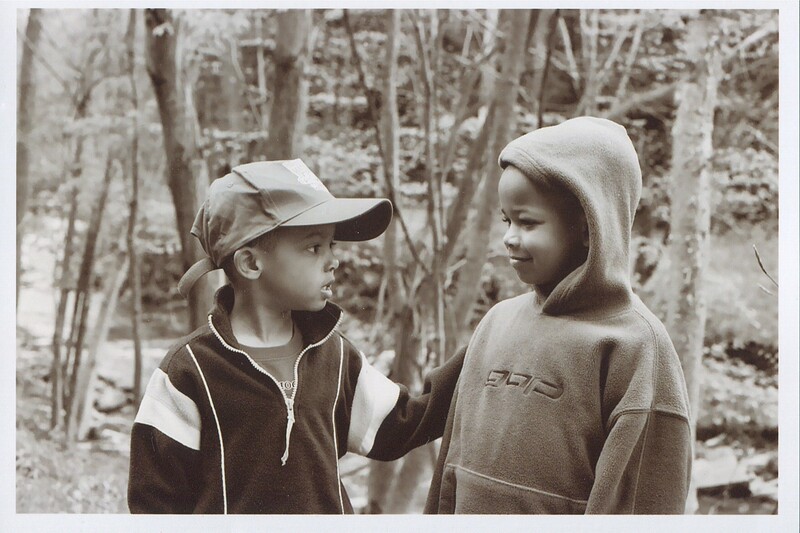 The Courier-Post ran an article in their Thrive Section as did multiple other media venues after the journal Pediatrics study released findings, proving sibling bullying is a relevant issue and has lasting mental health ramifications. See below articles from nbcnews.com, Times of India and stay connected with TSC as we continue to share relevant topics for teachers and parents. If you happen to have the day off from work or school today please do not dismiss the reason why. 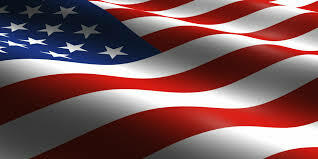 Read up on some interesting facts (see link below) on our national holiday and don’t forget to pause at 3:00 today for a moment of silence for those soldiers who gave all. “Once there was a tree…” Simple prose, with an insightful indictment on the way society does life with such egocentric tendencies, and on the flip side, revealing the tenderness of altruistic giving. There are many reviews on this classic poem focusing on the incredible love of the tree, comparing the tree to a friend, or a parent. Others perceive the tree continues to give in order to relive the joy experienced with the boy when they simply spent time together. Of course, the tree gives sacrificially only to provide fleeting happiness to her boy. When will enough truly make the boy happy? He continues to take all she has to offer and on every returning visit her boy never reaches contentment, searching for happiness in money, a house, a boat, family. Where does real joy come from? Where does contentment and peace reside? Perhaps in the end the old boy and old stump will both decide. Beautifully written and illustrated, convicting both adults and children to consider their roles in life. Are you a giver or taker? As always, the choice is yours! 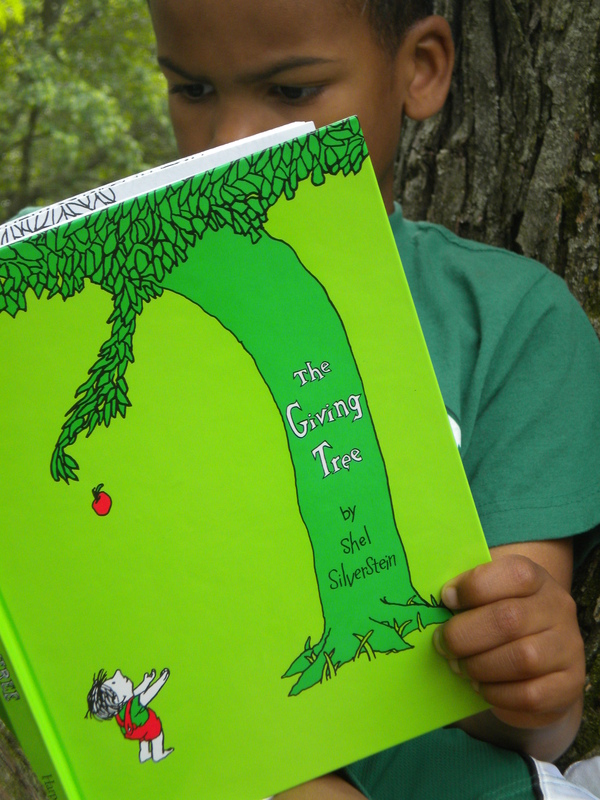 Enjoy, engage and contemplate, The Giving Tree by Shel Silverstein.